The whole point of regression analysis is to understand the relationship between one or more predictor variables and a response variable. For example, we may be interested in the relationship between number of hours studied (predictor variable) and final exam score (response variable) for a certain college course. Or we may be interested in the relationship between age (predictor variable) and height (response variable) for a certain species of plant. If we only have one predictor variable and one response variable, then we can conduct a simple linear regression. 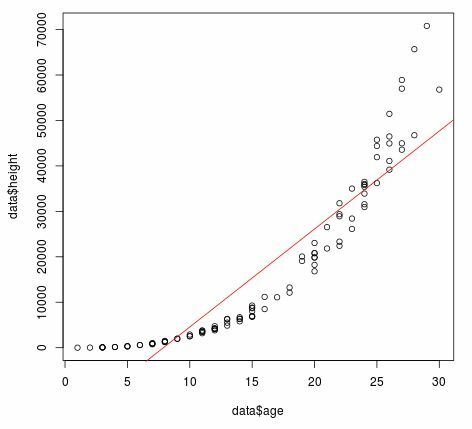 Before we create a regression model, it often make sense to create a scatterplot of the data to see if there is actually a linear relationship between the predictor and response variable. If the relationship is linear, then it makes sense to fit a linear regression to the dataset. 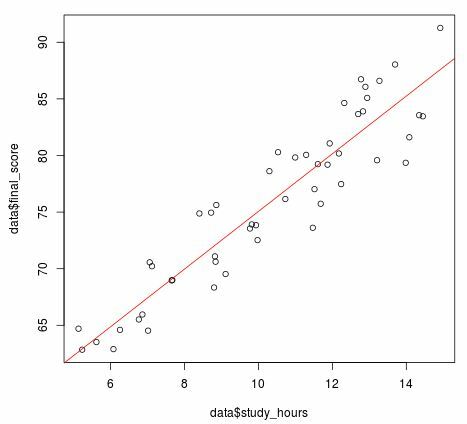 We can see from the scatterplot that there appears to be a fairly strong positive linear relationship between study hours and final exam score: the more hours a student studies, the higher score they tend to receive. The simple linear regression line in the plot above appears to fit this dataset quite well, which makes sense considering the true underlying relationship between study hours and final score is linear. We can see that the value for Multiple R-squared is 0.864. This number represents the proportion of the variance in the response variable that can be explained by the predictor variable. Thus, 86.4% of the variance in the final exam scores can be explained by the number of hours studied. In addition, the value for the residual standard error is 2.78. This number represents the average distance that the observed values fall from the regression line. Thus, in this example the observed values fall an average of just 2.78 units from the regression line. Since the multiple r-squared is quite high and the residual standard error is quite low, this tells us that this simple linear regression model fits the data well. Related: What is a Good R-squared Value? However, not all predictor and response variables have a linear relationship with one another. For example, suppose the relationship between age and height for a certain species of plant is nonlinear. 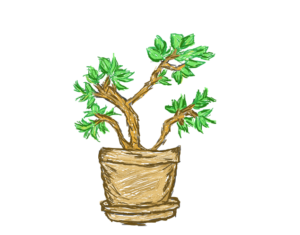 When the plant is young, it grows very slowly. Then, as it gets older, it experiences a burst of growth. Then, as it continues to age, it starts to grow very slowly once again. Clearly the relationship between age and height is not linear and we can see that the linear regression line fits the data very poorly. We can see that the value for Multiple R-squared is 0.8403. 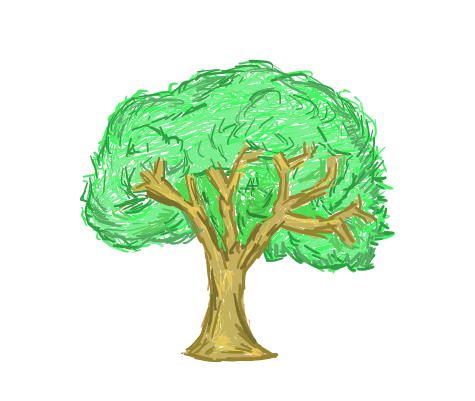 This means that 84.03% of the variance in the plant height can be explained by the plant age. Although the multiple r-squared seems quite high, it can be deceiving. To get a better understanding of the fit of the model, we should look at the value for the residual standard error, which is 7318. This tells us that the observed values fall an average of 7,318 units from the regression line. This number is quite high and if we were to use this model to make predictions, we likely wouldn’t be very accurate. In addition, we can visually see that the regression line does not fit the data well in the plot and that the true underlying relationship between age and height is not exactly linear. Thus, since the true relationship between age and height is nonlinear, we can try to fit a polynomial regression model to the data, which will tend to fit the curves of the data much better than a linear model. Instead of using a straight line to describe the relationship between the predictor and response variable, a polynomial regression allows us to fit a nonlinear line to the data. Essentially we raised the age variable to the power of three, then added a bit of “noise” to the data by multiplying by a random number between 2 and 3. This means a third-order polynomial regression model is likely to fit the data better than a linear regression model. However, age, I(age^2), and I(age^3) will be correlated and correlated variables can cause problems in regression. By contrast, poly() lets you avoid this problem by producing orthogonal polynomials, so we’ll use that approach instead. 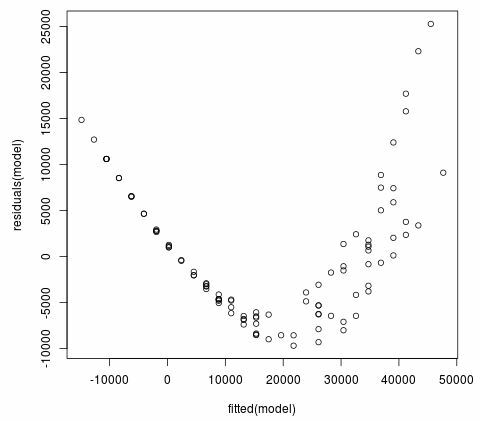 We can see that the value for Multiple R-squared is 0.9701, which is much higher than our linear model. We can also see that the value for Residual standard error is 3,197, which is much less than the value of 7,318 from our linear model. Our third-order polynomial regression model has provided a substantial improvement in fit over the linear model. When using polynomial regression, it’s important to avoid overfitting the data. In general, higher order polynomials will always produce tighter fits and higher r-squared values than lower order polynomials. Unfortunately, after a certain point this can cause the model to fit the noise (or “randomness”) of the data, rather than the true underlying relationship between the predictor and the response variable. This can cause problems when using the model to make predictions and the results may be misleading. The key with polynomial regression is to make an improvement over a simple linear model while also avoiding the pitfalls that come with overfitting.